BUCK DANNY 020. S.O.S. 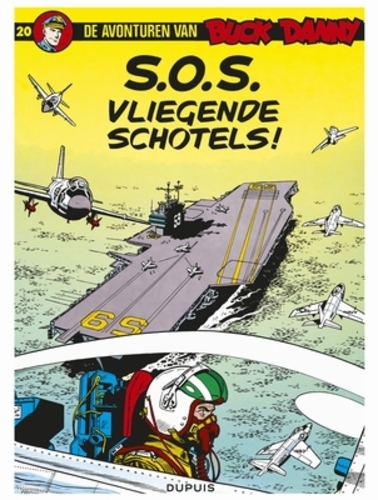 VLIEGENDE SCHOTELS | HUBINON, VICTOR, CHARLIER, JEAN-MICHEL | BUCK DANNY | 9789031400683 | strips.proxis.